Amanda Gerber – Real Life. Real Health. Real Business. I can’t believe Valentine’s Day is around the corner (literally two days away). Wasn’t it just Christmas? I’ve realized as an adult how much faster time flies by than when I was a kid. 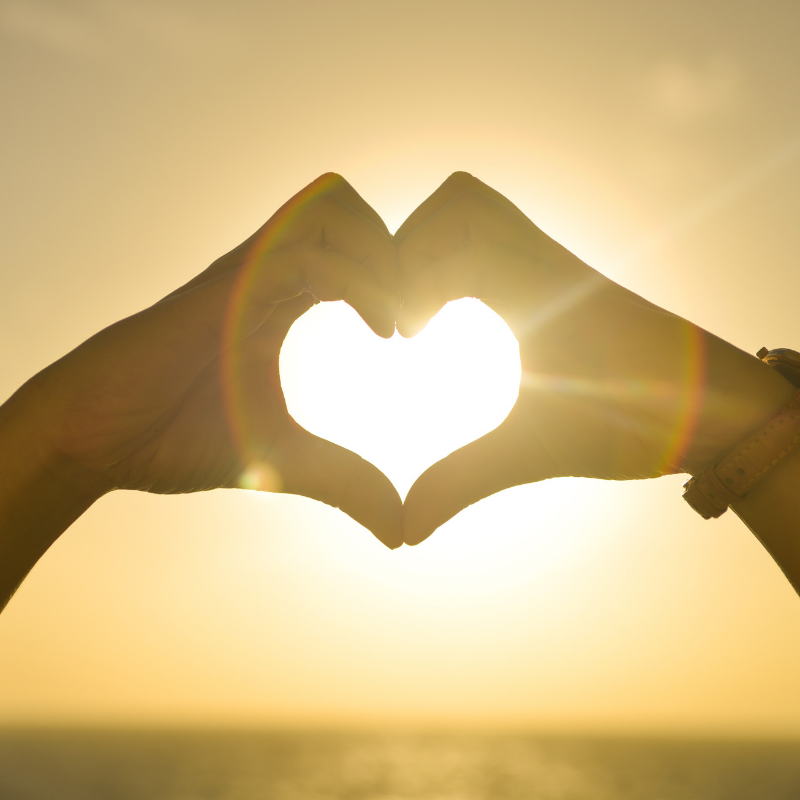 Have you thought about where you’re going to take your sweetheart to eat on Valentine’s Day? 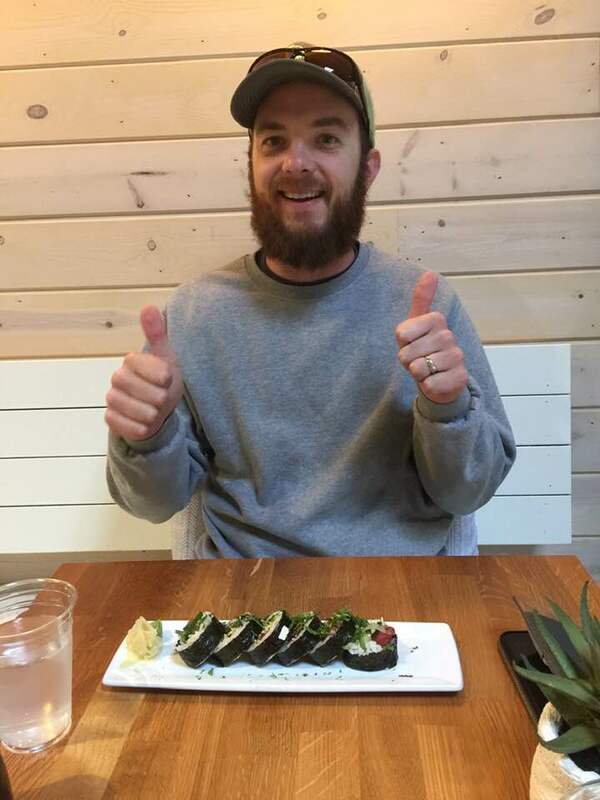 Well, I’m here to tell you about a great find my husband and I ate at a while back. I’m going to have to confess something to you first: We don’t eat out often. 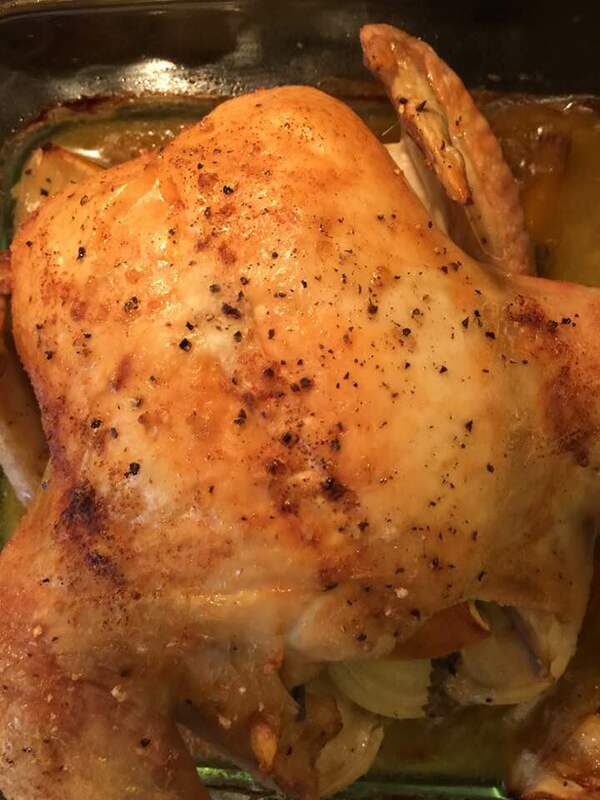 I love cooking, so many meals we eat at home. I’m guessing maybe once a month we go out on a date for dinner. 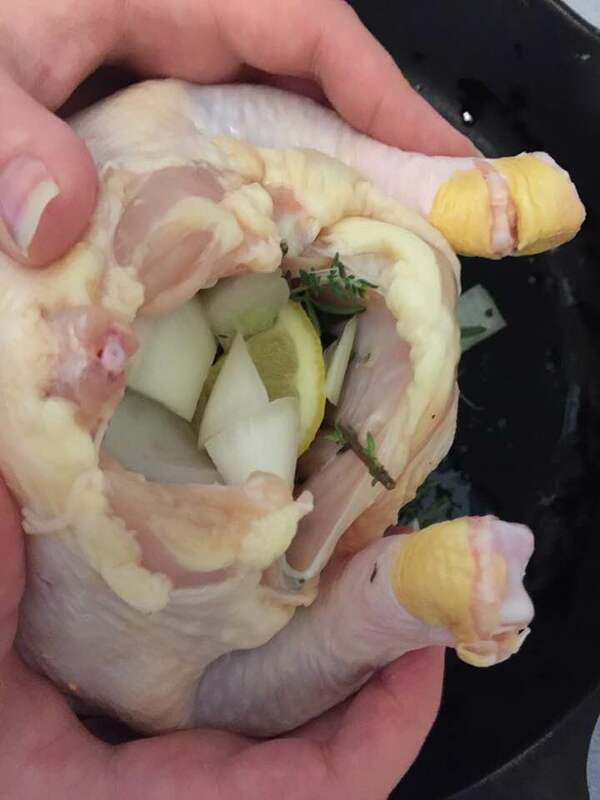 My husband went to culinary school, and has a degree in restaurant management. 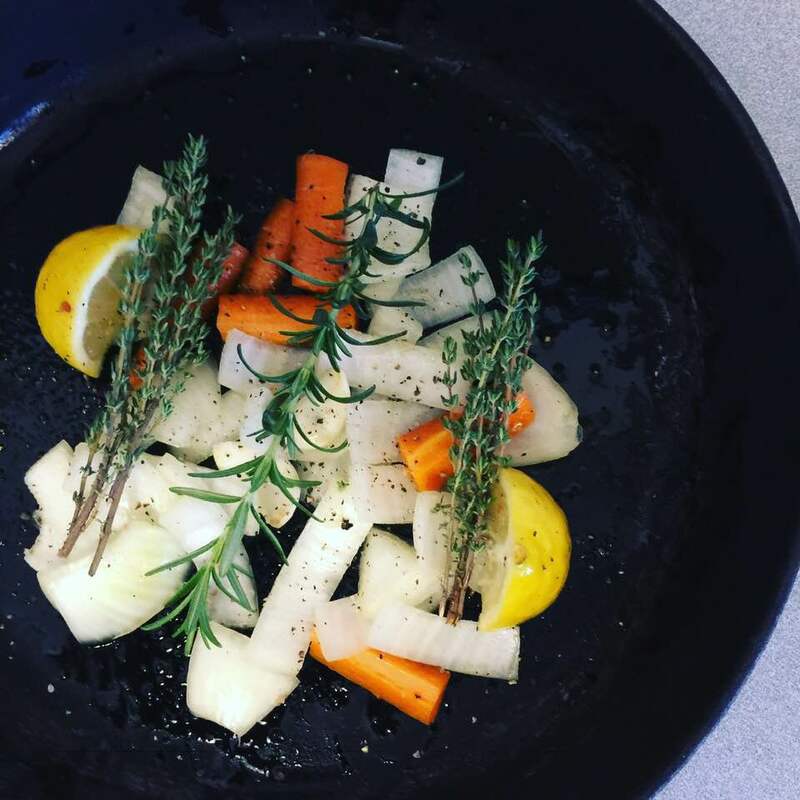 I’ve been cooking for my family for years, and have developed a love for cooking, and quite the palate. So, again, we love to eat good, local food. We don’t want to waste our money on a mediocre chain restaurant. (Unless, it’s Chili’s chips and salsa… I could eat those every day). So, if you’re in the Corpus Christi/Coastal Bend area, listen up! 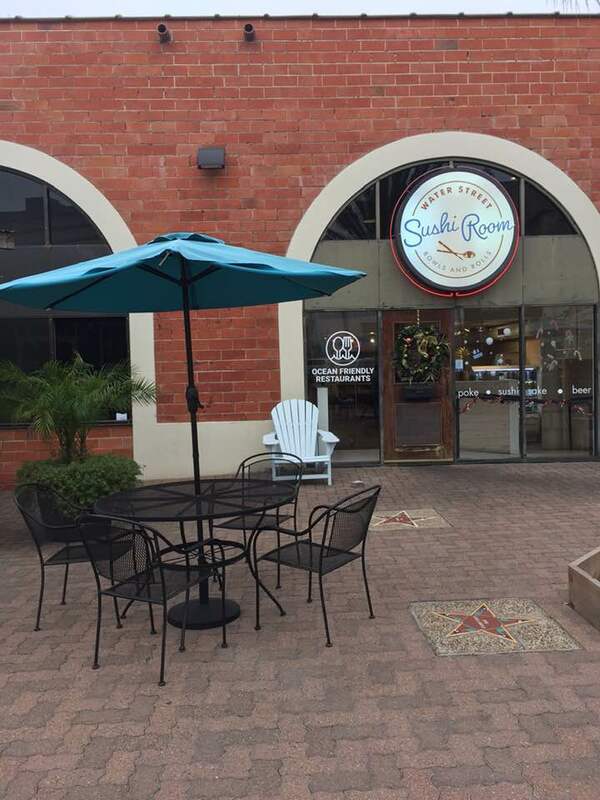 Here’s my restaurant recommendation for this month: Water Street Sushi Room. Now, if you’re local to Corpus Christi, you’ve probably heard of Water Street Oyster Bar. It’s a great place to go for a nice, upscale dinner or catch happy hour after work. 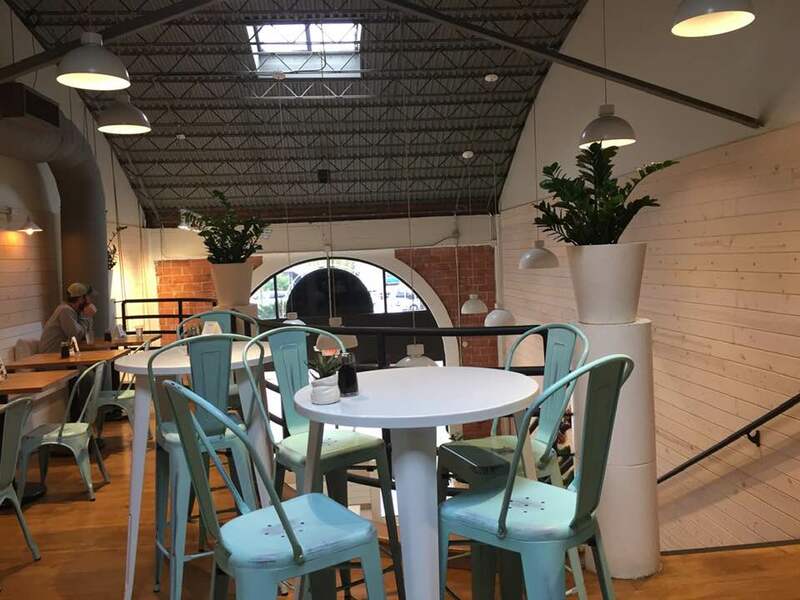 The food is great, and so is the atmosphere. However, don’t pass up the Sushi Room! The Sushi Room is located right behind the Oyster Bar, and it has a much more laid back feel to it. We were comfortable in our T-shirts and flip flops when we walked into the place. It was a cute, almost loft-like set up. You order your sushi at the counter, and we were given outstanding service. The cashier walked us through our likes and dislikes, and gave us recommendations based on our preferences. We just grabbed water to drink (because we’re cheap lol), but if you wanted a soda or beer, they have bottled beverages in a cooler by the counter. After we ordered we headed upstairs to the sitting area. Outside seating is also available, but it was cold outside the day we went, so we staying inside. There was a pitcher of water with lemons and cucumbers infusing their flavor. Upon sitting down, we saw these little signs about the restaurant being an Ocean Friendly restaurant, which means only reusable utensils are used, plastic bags are not available, ect. I thought this was a nice touch, considering it’s helping the marine life we are enjoying. I can’t tell you how excited I was when the waitress set the food down in front of me. You guys, this sushi tastes as great as it looks! I got the Tiger Roll, which, in my opinion, is everything sushi should taste like. 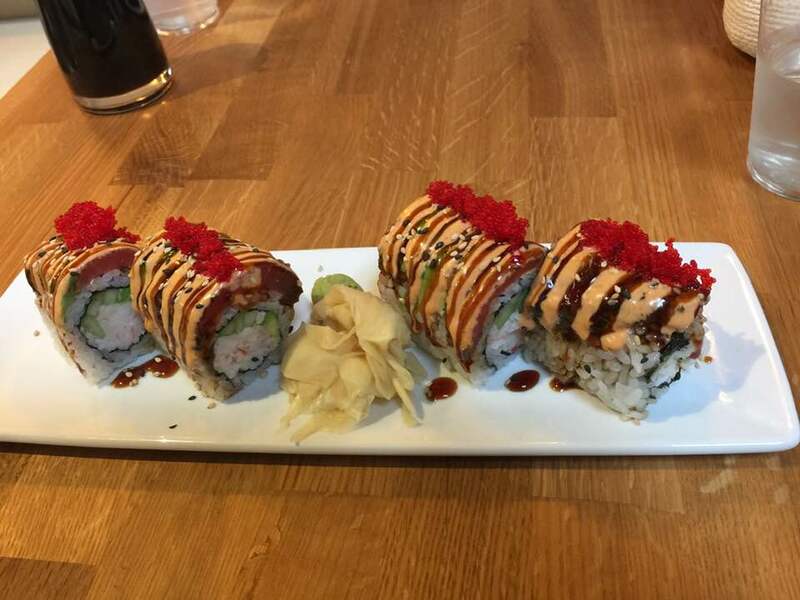 It’s your Cali roll, but with added goodness like: blackened tuna, avocado, ponzu, eel sauce, and tobiko. You get a taste of the sea from the tuna, the sweetness from the avocados and eel sauce, a slight kick of spiciness from the spicy mayo and washabi, and the umami from the soy sauce I dipped it in… y’all it was perfection. My husband ordered the Padre Island Roll, but you need to know he changed it up quiet a bit. He 86ed (that’s kitchen lingo for “got rid of”) the bell pepper and toasted coconut, and he added fresh ahi tuna and mint. So the final product was super refreshing with cucumber, tuna, mint, and mango. I tried one of his rolls, and it was very refreshing. It tasted like a perfect summer day. I did enjoy my roll better, but if you’re in the mood for a roll with a “lighter” and brighter taste, go for his. Now, I’d love to hear from you. Where are you eating for Valentine’s Day? 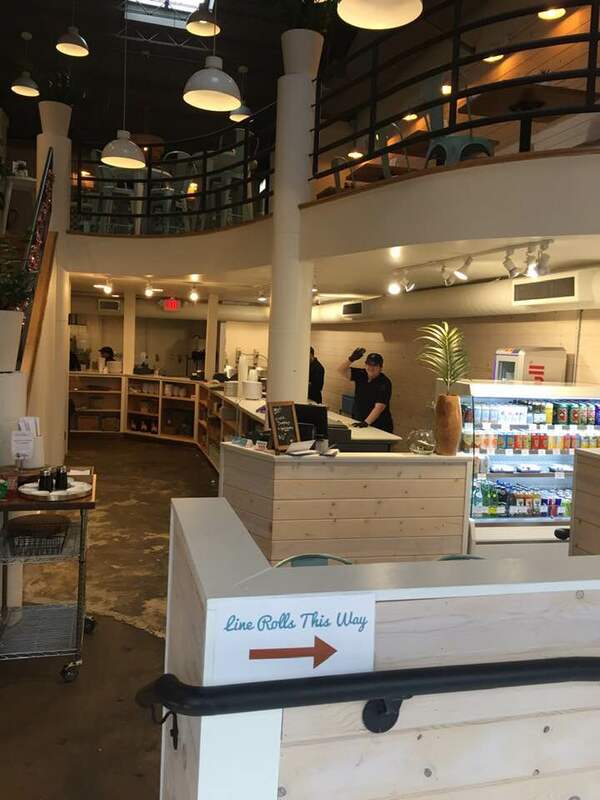 Do you have a restaurant I need to try? I know it’s typical and generic. I know it’s terribly cliche. But the end of the this year is making me reflect upon my actions. My actions of 2018. I had some incredible wins this past year, but I also had some setbacks. And sadly, I’m heart broken by them. I’m heart broken by my lack of actions. I’m heart broken that I gave into fear more times than I leaned into truth. I’m heart broken over all the times I held back. I held back my words when I could have published blog posts that had the potential to help other moms. I held back videos on health and wellness that could have inspired others to take action towards bettering their health. I held back inviting loved ones to a doTERRA class when it really could have helped their kid’s tummy troubles or respiratory issues. I held back so many blessings, and for that, I am sorry. Somewhere between changing diapers and school drop offs, I believed the lie that my voice didn’t matter. The lie that there are plenty of mommy blogs and health and wellness platforms, so I didn’t need to keep pursuing mine. I believed the lie that I wasn’t able or worthy to achieve the next level in my doTERRA business. I believed the lie that no one would care about what I had to say or write or create. And then I thought… who cares? I need to do it anyway! The truth is, all of those lies are a bunch of bull, and I recognize that, but—stay with me here—even if they were true… I still need to create. I still need to take the time to let my mind wander. 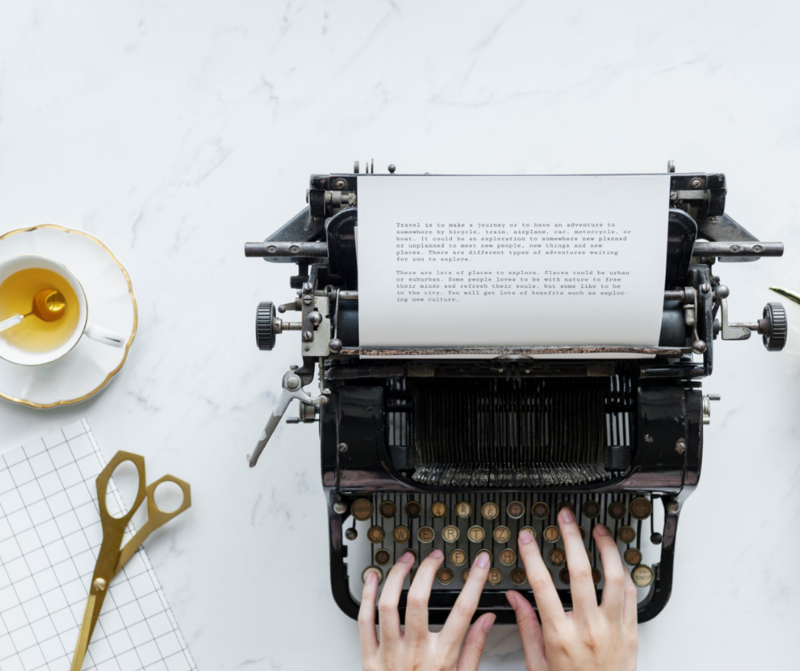 I need to take the time to let my fingers roam on the keyboard and catch up with the words inside my head… because it’s been incredibly therapeutic for me. This fear and the lies have been robbing me of living out my full potential. It’s robbing me of being the best version of a mother to my children, it’s robbing me of being an exceptional wife to my husband, it’s robbing me of being able to fully connect with friends who are dear to me, and it’s robbing me of the most intimate relationship with my Creator. I want to feel free, loved, and joyful. I want you to feel free, loved, and joyful too! But there are days I feel trapped in this fear, unwanted, and discouraged. So, I’m taking the steps necessary to live freely. I’d love to take you on this journey with me. A journey of letting go of fear and receiving the freedom Christ has promised. I’ll share nuggets of truth I pick up along the way, and would love to connect more with you! Who’s ready to share their voice this year? You story matters! Y’all I blinked, and November is halfway over. I haven’t even filled y’all in on the doTERRA promos. Let’s dive right in! 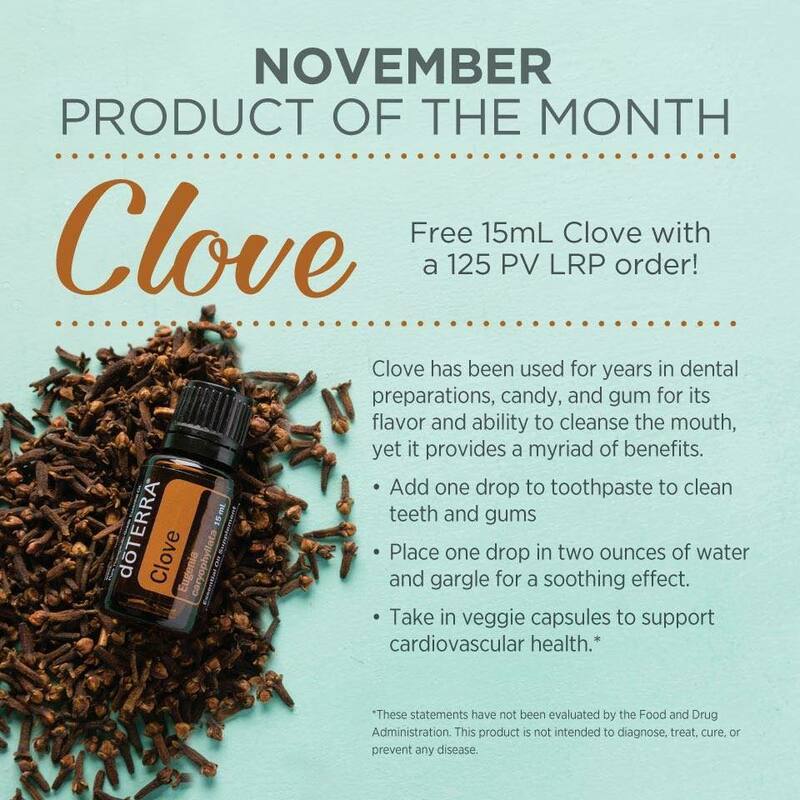 This month only you can get a bottle of doTERRA’s Clove essential oil for free with your LRP. Clove is a great essential oil to have in your home. I LOVE diffusing it in the fall, for that festive fall smell without all the crazy chemicals you’d get in a typical fall scented candle. It’s also amazing for oral health as well. I know many mamas that use clove (heavily diluted) to help their babies with teething. Adults can use clove topically too to help soothe oral pain. Clove essential oil is can be used to help support your immune system too! 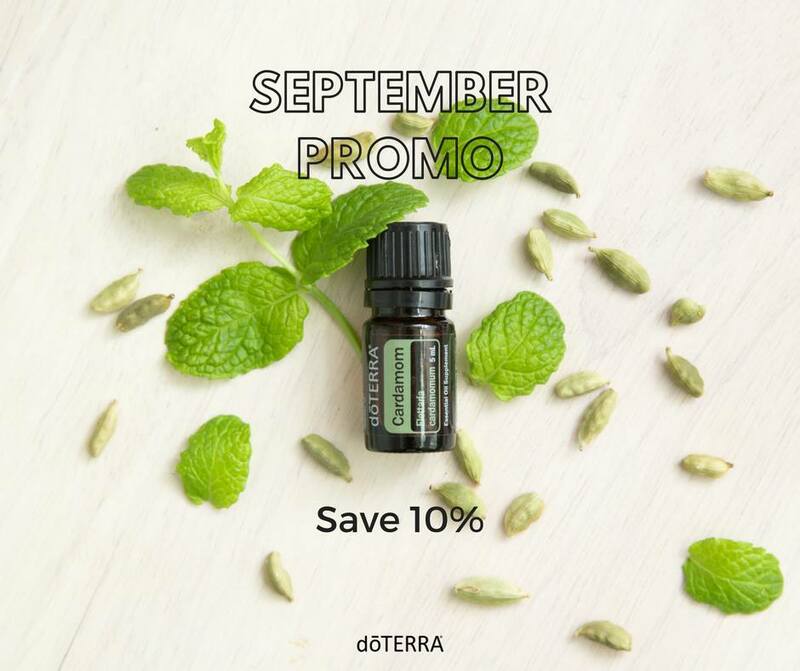 Highlighted Product: doTERRA also offers a product at 10% off every month. 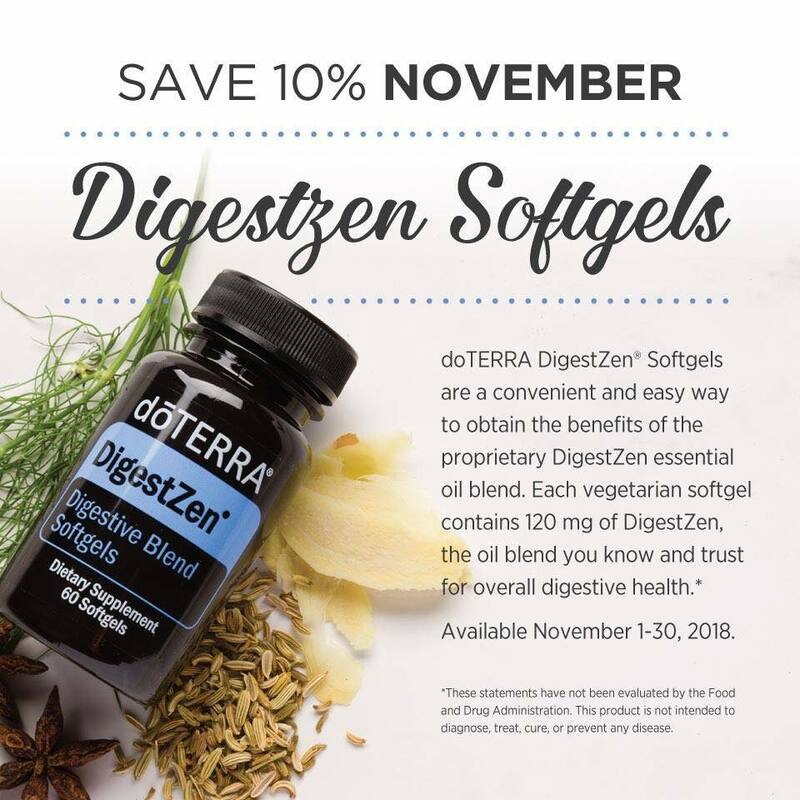 This month you can save 10% on DigestZen softgels. These softgels are packed with doTERRA’s DigestZen blend to help solve your tummy troubles. So, if you eat too much turkey or dairy over this Thanksgiving holiday, be sure to keep these softgels in your purse! $50 in FREE Product: This doesn’t happen every month, so you want to make sure to jump on this sort of deal while you can! 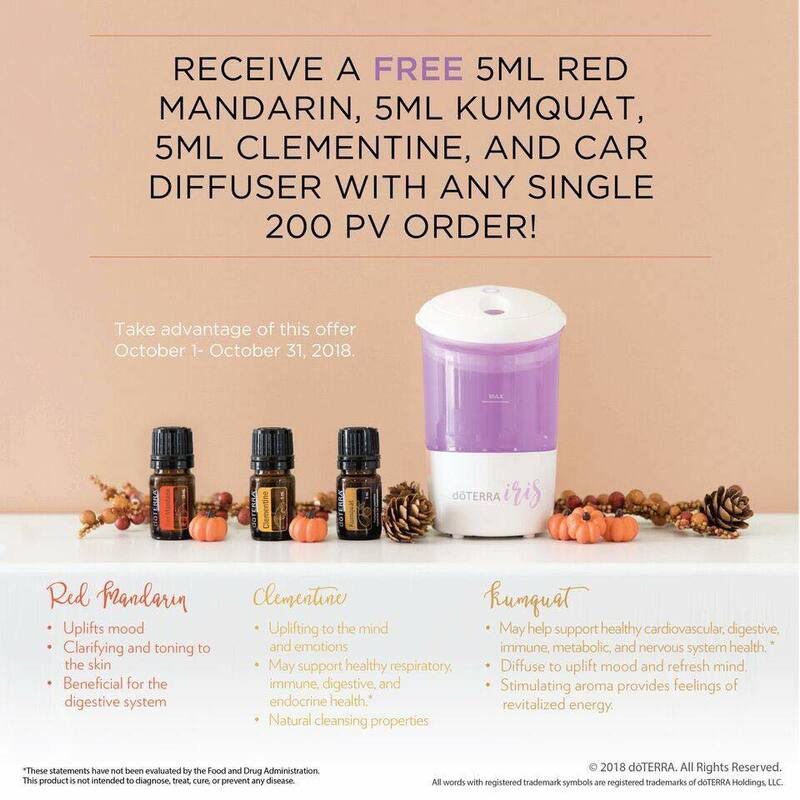 During the month of November, doTERRA is offering to give you $50 in FREE product when you enroll with any of their enrollment kits, or at least 100PV in product. Y’all, this is one of my favorite promotions! You can start with a smaller kit, and get some additional blends or spa products for free! It’s fall, y’all! Somehow summer is gone, and fall is upon us. doTERRA has some amazing specials going on this month that can help support your family’s health. Check them out! 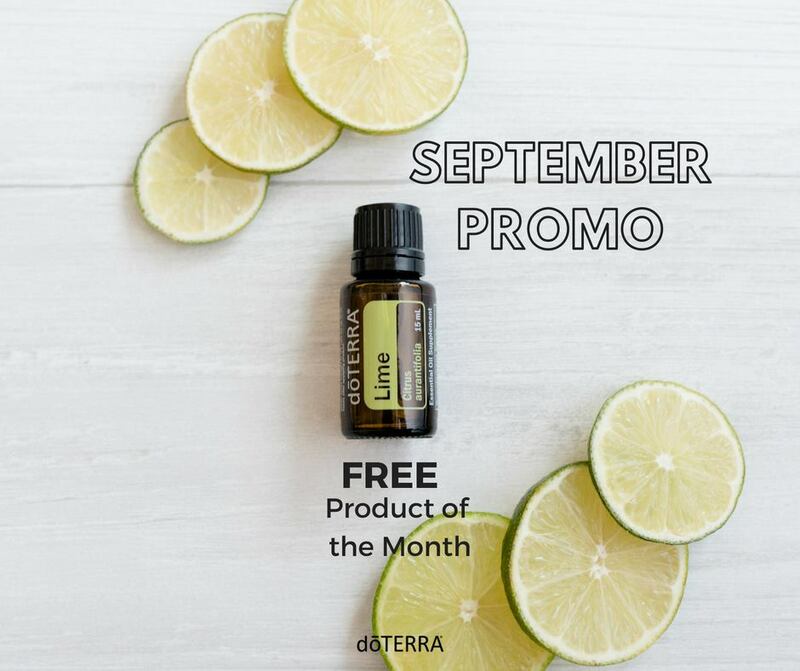 This month only you can get a bottle of doTERRA’s Lime essential oil for free with your LRP. This is an essential oil I keep in my kitchen right by my sink. I love using 1 drop of Lime essential oil in my sparkling water every day. We also use it a lot to cook with, especially when I make cilantro lime rice and guacamole. I also use it to clean my kitchen counters, sink, and table. Just add a couple of drops to a spray bottle with water, and get ready to clean while uplifting the mood in your home. Lime has a million uses outside the kitchen as well! It’s great to add to your diffuser with doTERRA’s Breathe (Respiratory Blend) to help support a healthy respiratory system. You can also diffuse this oil in the morning with Peppermint to help wake up your home and keep you alert during your morning routine. Highlighted Product: doTERRA also offers a product at 10% off every month. This month is Cardamom essential oil. I had actually NEVER purchased this essential oil before. Yes, there are still some essential oils I haven’t tried yet! We literally have a doTERRA budget, just like we have a grocery budget to keep. So, sometimes I stick to our basics: Lifelong Vitality Pack, kid’s vitamins, TriEase, etc… BUT I like to try new oils when they go on sale! Cardamom is AMAZING for respiratory support. My entire order of oils was based on respiratory support, because my kiddos needed some extra support these past couple of weeks. 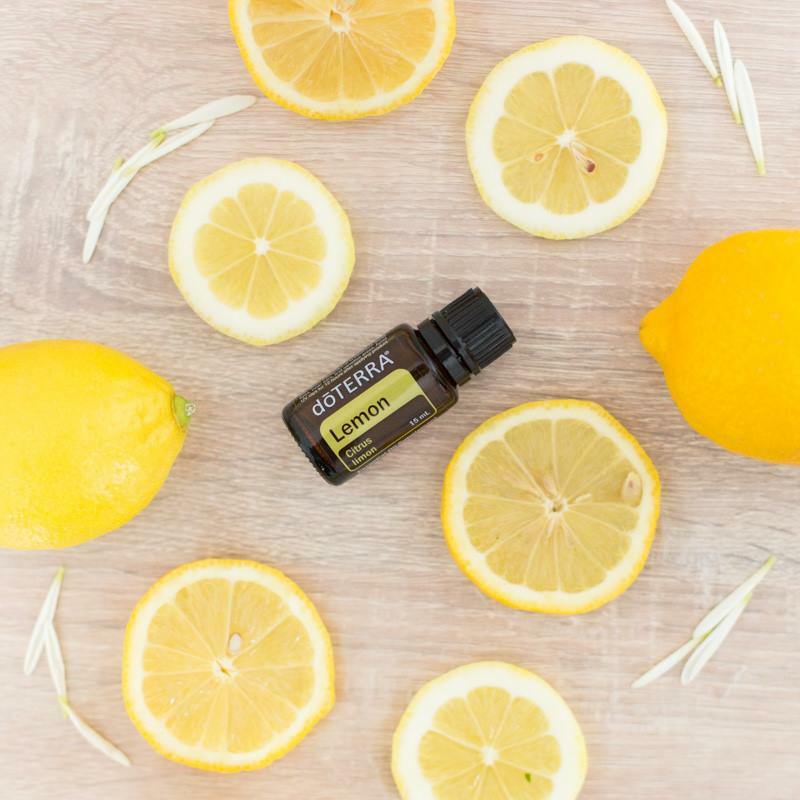 Here is my powerhouse respiratory diffuser blend: 4 drops Breathe, 2 drops Frankincense, 2 drops Lemon, and 2 drops Cardamom. (If your room is a small bedroom, cut this recipe in half. My boys all share a room, and it’s a big room so we use 10 drops in their room). It did wonders for the kiddos! Cardamom is also great for digestive health. You can use this essential oil topically, internally, and aromatically as well. Give it a try! Discounted Enrollment Kits: This doesn’t happen every month, so you want to make sure to jump on this sort of deal while you can! 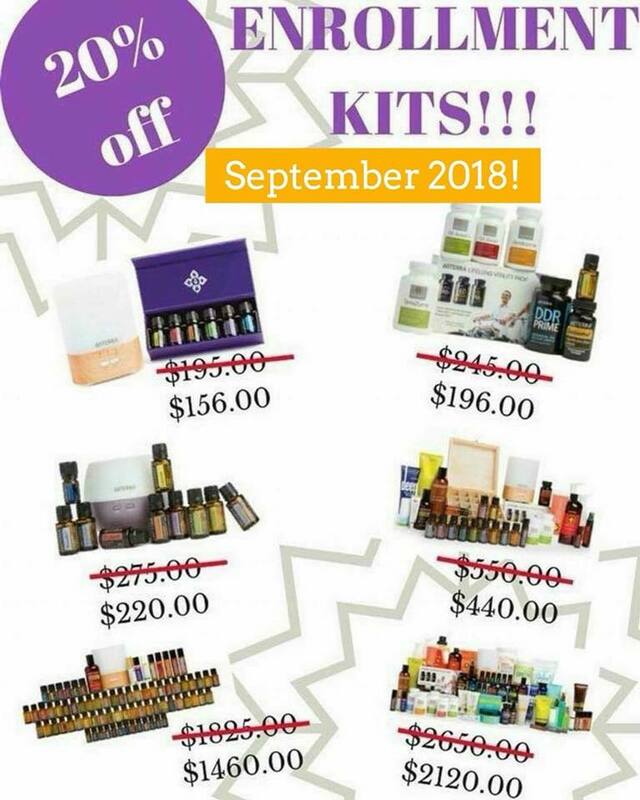 During the month of September, doTERRA is offering select enrollment kits at 20% the already discounted price. Here’s a list of the discounted kits!